Short - A songwriter's songwriter, Riley Moore is inspired by a life of adventures like walking an entire 1600 mile tour on foot and living on a sailboat on a lake in the middle of his hometown of Nashville. His debut Album Vagrant was premiered by Billboard Magazine in July 2018. His writing often draws comparisons to Bob Dylan and John Prine. 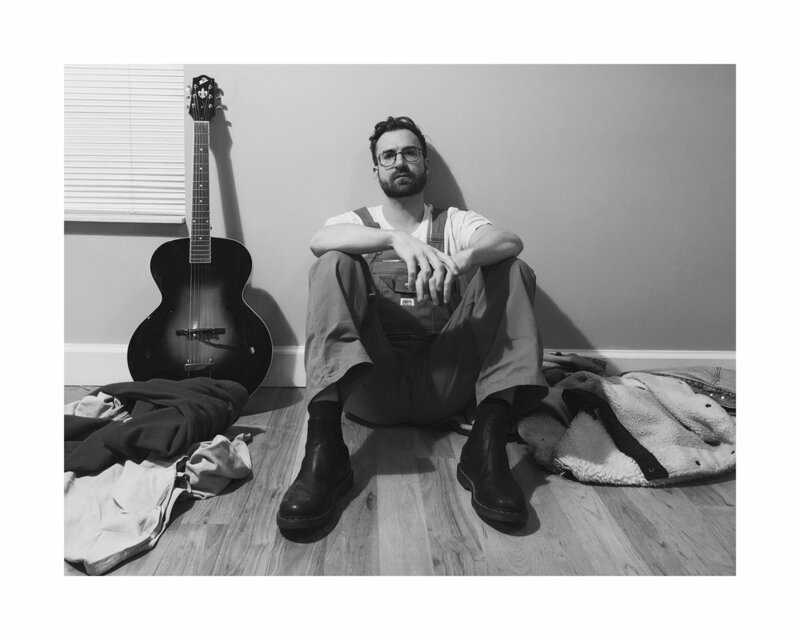 Music has propelled Riley Moore from an early age, and he’s since lived in Sydney, Australia, Madrid, Spain, Birmingham, Alabama, and returned to his Nashville home, learning culture and refining his music in efforts to revive that initial excitement and intrigue. His debut album arrives after the completion of his record-breaking walking tour; he gained notoriety playing festivals and venues that included Philadelphia Folk Fest, Providence Fringe, New York City’s Rockwood Music Hall, Music City Roots, and Magic City Art Festival in Birmingham, Alabama. In the past few years, Moore shared the stage with Arlo Guthrie, Lyle Lovett, Shakey Graves, Rusty Clanton, Town Mountain, Parker Millsap—breaking entry into the Folk/Americana scene that so heavily permeates New Nashville. Simultaneously, he pays his respects to the classics, particularly to his hero Bob Dylan, in true Americana fashion. The American Folk culture of the 1960’s shaped his taste in music in addition to his approach to life, while living abroad in Australia. Returning to his origin, Moore brings a new maturity in his songs that nods to the passage of time while staying true to his light-hearted spirit. The collection captures the most impactful moments of his travels, and projects them upon a character ideal he describes as “Clint Eastwood with a little bit of James Dean.” Vagrant relates the fleeting moments and haunting relationships found in perpetual transience to the underlying complexity of our everyday lives.